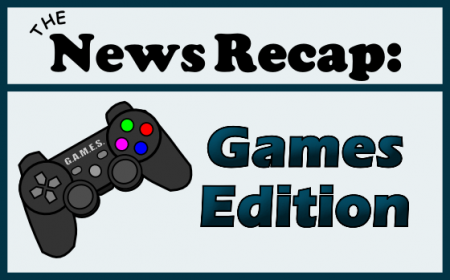 Hello and welcome to another week of gaming news recaps! This week, we have an iconic soundtrack release, a cool side-scroller announced for Playstation, and a classic JRPG coming to Steam! Read on to find out more. Game developers Coatsink will be releasing Shu, their 2.5D side-scrolling platformer for PS3, PS4 and Playstation Vita by “the middle of 2015.” The announcement was made via the Playstation blog by creative director and co-founder of the company Tom Beardsmore. 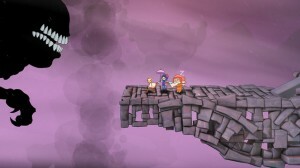 In Shu, the gameplay revolves around guiding characters with special abilities through a land ravaged by a deadly storm. Throughout their travels, players will meet lost villagers who can either join the team or be swept away forever if caught in the storm. Coatstink’s previous titles have included Pinch and Fatty, both of which are available on iOS and Android. One of the classics from the Square Enix back catalog, Final Fantasy 4, is now available on Steam. The Steam port of the game is a PC optimized version of the 2007 3D remake for Nintendo DS, and is priced at $15.99. The game will now support Steam Trading Cards and Steam Achievements, as well as featuring different levels of difficulty. Also included in the Steam version will be the voice acting added for the DS version and a broader customization system. When it originally launched in 1991, Final Fantasy 4 was a pioneering game, being the first game to include the Active Time Battle System. 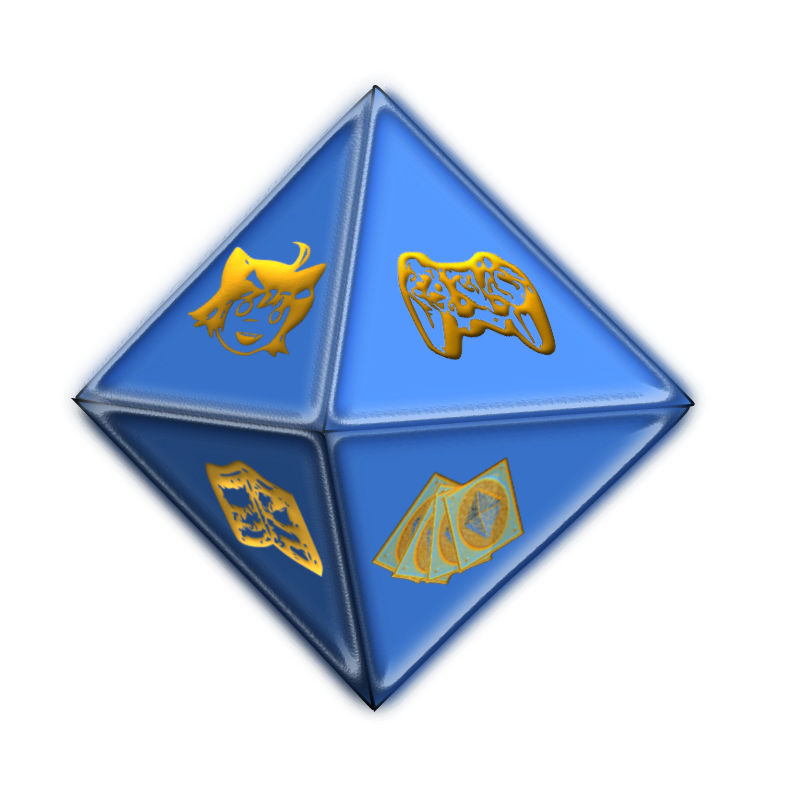 Game time doesn’t stop when players select commands, which was notably different from the popular turn based systems used in RPGs at the time, which left them open to enemy attack forcing them to act quickly and upping the game space. 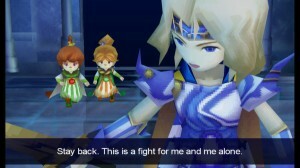 You can check out Final Fantasy 4 on it’s Steam page. 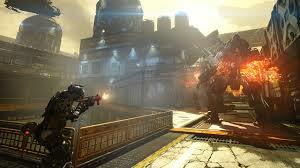 This week, Titanfall’s third downloadable content pack, IMC Rising was released for the Xbox One and Windows PC. The new DLC has added three new maps to Titanfall: Blackwater, a hidden bootlegging colony; Sand Trap, a facility onto of fuel reservoirs; and Zone 18,which is a robotics facility. IMC Rising was unveiled at Gamescon 2014 last month and continues to explore new ideas surrounding the science fiction universe. The first DLC pack to be released for Titanfall was the Expedition pack, which had the maps Swampland and Run-off. This was then followed by Frontier’s Edge in July of this year, with the maps Dig Site, Haven and Export. All of Titanfall’s DLC packs can be found here for $9.99. Check out the latest trailer here to see the three new maps in action. 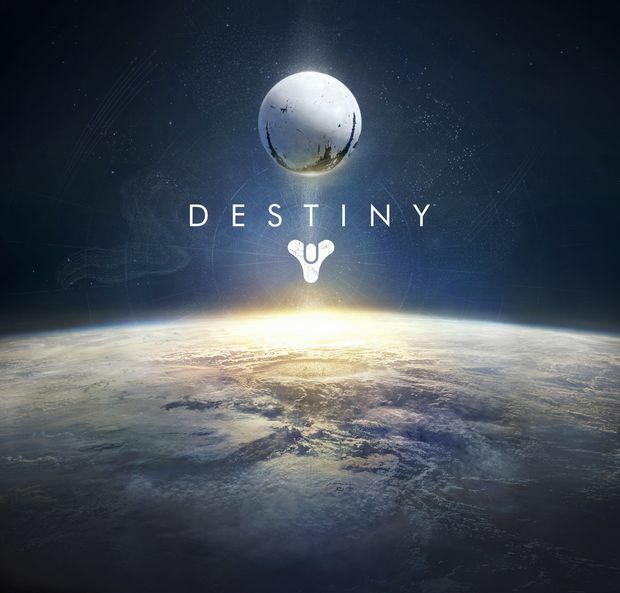 The soundtrack to mythic first-person shooter Destiny is now available on iTunes, priced at $9.99. Featuring futuristic space-age tracks like “The Traveler” and victorious battle songs like”The Warmind,” its music is credited to Michael Salvatori, C. Paul Johnson, Martin O’Donnell and Paul McCartney. In an interview with Vulture, Destiny community manager said that McCartney was “in it for the creativity” and went on to say “He got a wonderful opportunity to reach an audience that wouldn’t typically be immersed in Paul McCartney. They might hear the name–of course he’s everywhere, the Queen’s Diamond Jubilee, the Olympics, obviously he’s touring and recording nonstop–but he sees it as a way to reach a new audience that might not otherwise hear his music”.